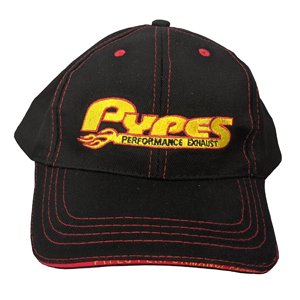 Randomly selected winners will receive a Pypes Tee Shirt and Hat. All entries will be automatically entered into the monthly contest to win a FREE exhaust system. You must be following @PypesExhaust on Facebook & Instagram to win. Good-luck! Simply fill-out the form below with the correct answer to win.